GrowNYC (formerly Council on the Environment of New York City), founded in 1970, is a hands-on non-profit which improves New York City's quality of life through environmental programs that transform communities block by block and empower all New Yorkers to secure a clean and healthy environment for future generations. Over the past 40 years we've worked to become more engaged with New York City and its citizens. Whether it's operating the world famous Union Square Greenmarket, building a new community garden, teaching young people about the environment, or improving recycling awareness, if you're a New Yorker, GrowNYC is working near you! All data for Financial Performance Metrics calculations was provided by GrowNYC on recent 990s filed with the IRS. 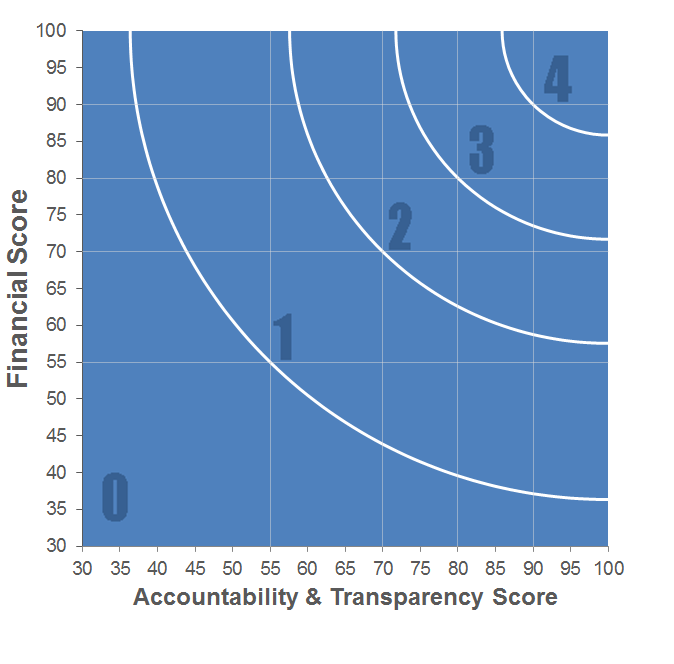 GrowNYC has received 7 consecutive 4-star ratings from Charity Navigator.